What can you do out of bubble wraps that you were about to throw away? Think twice! Do something with it and mother nature will forever be grateful to you. I bought a set of water-based markers but no storage to store them. I didn't want to mix them with my other stationaries as these markers were special. I remembered that I had this bubble wrap I got from my previous purchases and didn't throw it away. ( I LOVE JUNK!) anyway, thot of creating my own marker pouch :) Did some embroidery to make it more personal. Cun tu Nawal....ye la..tangan nawal tembam tu sekarang....hehehe.. Thanks for all your comments guys. REally appreciate it! HUGS KISSES SALURR!!!! 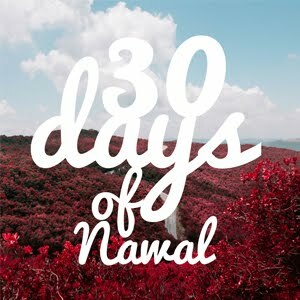 hai n thankz nawal....such an interestin kinda of art pro. thou it wud b helpful doin artwork 4my special school kids.